There are numerous lovely places to be found in beautiful city of Pakistan, Lahore but Jallo park Lahore is one of the more fascinating spot in Lahore. Jallo Park was recognized in 1978 in Lahore Pakistan. It is one of the public recreational place. 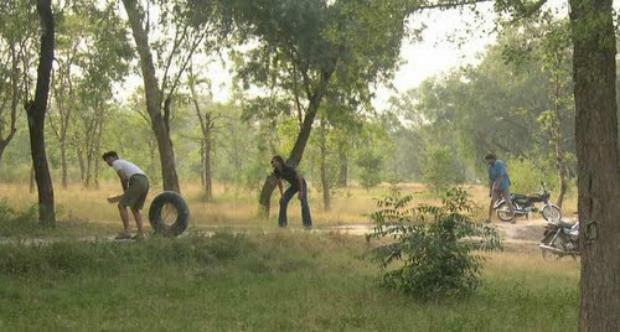 Sometimes it is also called wildlife ZOO and wild life site located in Lahore. It covered an area of 461 acres (187 ha). 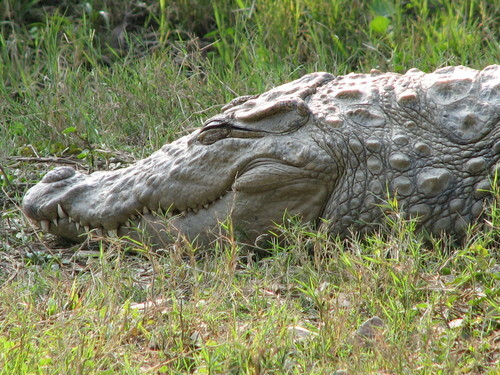 It is one of the three chief wildlife parks in Lahore, the other two being Lahore zoo safari and Changa Manga. 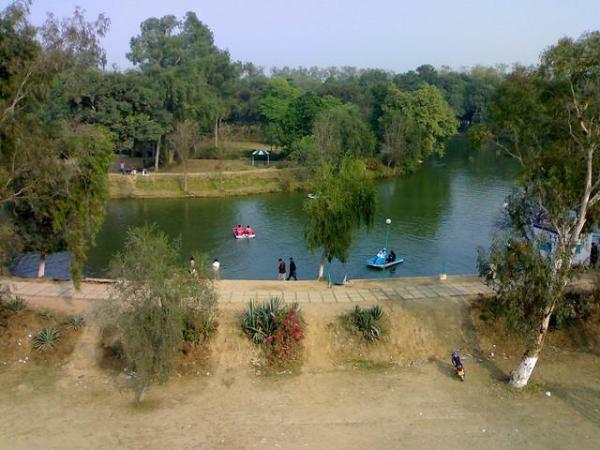 The park is about 7 KM east to Lahore city. It has a numerous of facilities including a Wildlife breeding Center, Forest study Centre, coffee shops, a theme park, restaurants, swimming pool, a sports complex and a large pond for fishing and boating. It is presently funded by Parks Department and Punjab Wildlife of Government Punjab. The park has been considered as a theme park with a collection of educational, cultural and amusement facilities. Citizens can travel this park without entry ticket but if they want to enjoy recreational facilities then they have to pay the ticket. We can see the beautiful forest trees. There are about 120 species of various plant climbers and bushes. Hence it is an more significant botanical garden with important and rare species. 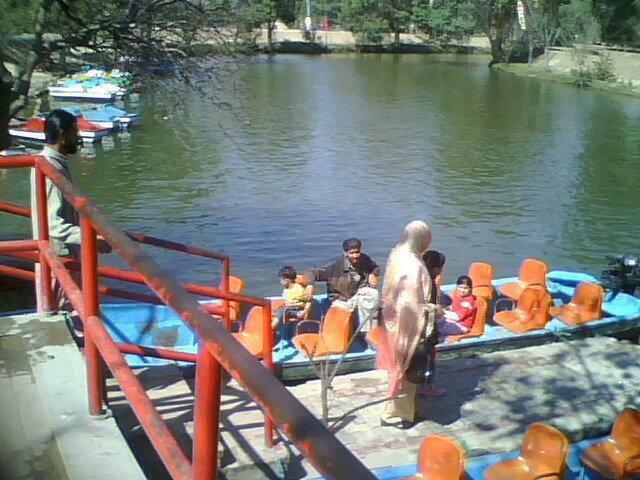 The environment in Jallo Park attract many people from all over the Pakistan, I also visited years ago and enjoyed lot, boating is very special thing in park. In summer any one can swim in Jallo park Lahore to make him/her relax. Trees and greenery give it an awesome look and peace of mind. Here is a video about boating Jallo Park Lahore Pakistan.